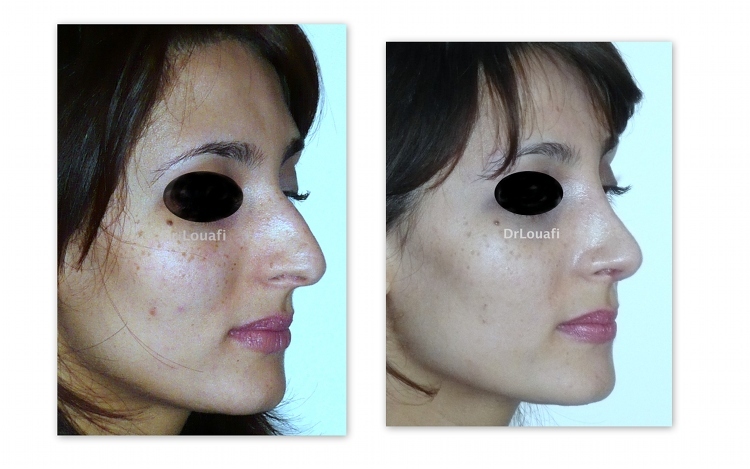 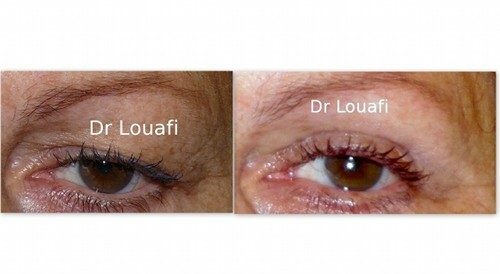 On this page you will find photos of cosmetic surgery before, by a cosmetic surgeon in Paris. 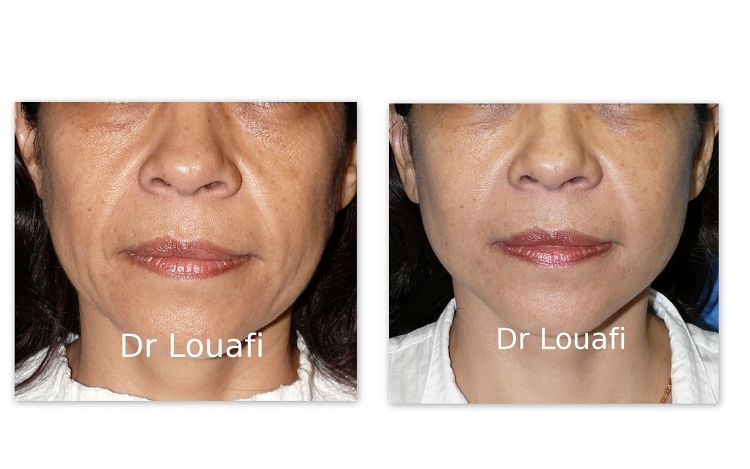 Each photo before cosmetic surgery illustrates cosmetic surgery. 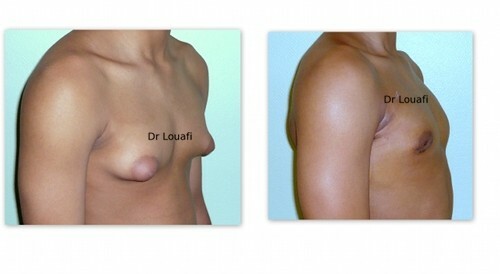 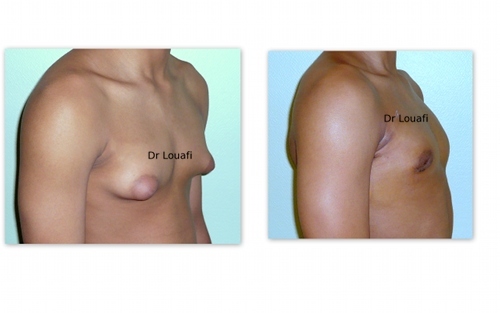 Examples of cosmetic surgery photos before being given for illustration only.